Almost 80 percent of households said a modern recreation center was important for the Town of Palm Beach. 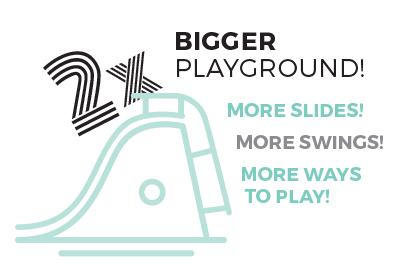 Seventy-six percent said an upgraded playground is important. Fifty percent use town facilities for their recreational needs, while the other 50 percent rely on private clubs. Fifty-seven percent wanted camp programs, 51 percent wanted after-school programs, 50 percent wanted soccer, and 44 percent wanted art classes. Forty-eight percent indicated that the Rec Center should serve seniors, 34 percent said children and youth, and 17 percent said adults between the ages of 18 and 54. 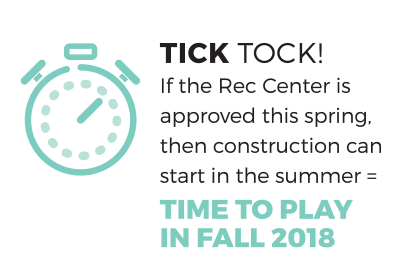 Reserve your seasonal and annual passes to the Recreation Center. Reservations are non-binding, and the costs listed below are subject to change. 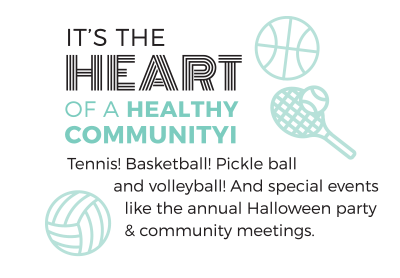 As the heart of a healthy community, the Recreation Center is committed to providing robust programming that appeals to all ages and interests. 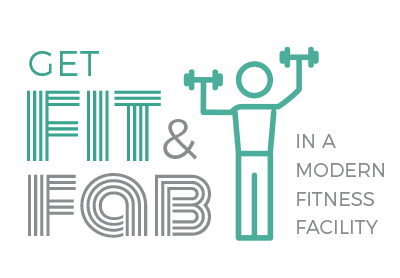 In addition to all of the classes and events you’ve come to love, we’ll also have new and improved programs. Don’t see a class you like? Tell us about it!